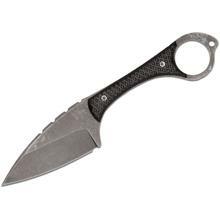 Darrel Ralph and DGT Gear’s truly unique Otha Matthews-designed tactical knife has us in awe. 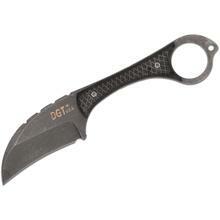 It has the features of a ring knife/karambit, but the option to choose between a drop point or a hawkbill blade. You’ll definitely get nice utility functionality in this last-ditch tactical tool.